USA – Arca Continental, one of the largest Coca-Cola bottling companies in the world, and its Coca-Cola Southwest Beverages company, has completed the laying of the first stone of its new plant and Center for Coca-Cola Distribution in Houston, Texas. According to the company, the executives of Arca Continental and CCSWB, along with federal, state and local authorities celebrated the start of the construction of the first Coca-Cola plant in the United States in a decade. “Since April 2017, when we integrated CCSWB into Arca Continental, we focused our efforts on strengthening a solid growth platform for our customers, consumers, employees and the community,” said Francisco Garza Egloff, CEO of Arca Continental. “The investment projected for these facilities reflects our long-term commitment to the values ​​of our organization, such as customer-focused market service, operational excellence, and social responsibility and sustainability,” he added. 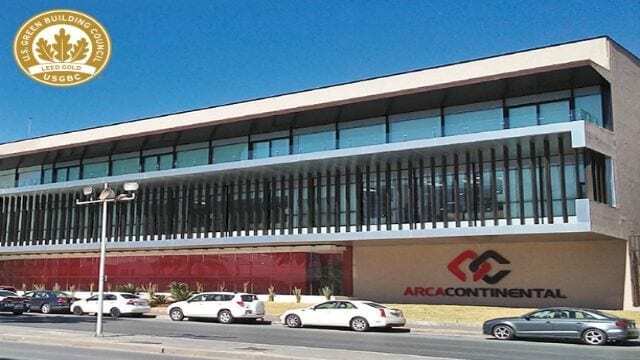 In May 2018, a little more than a year after becoming the first Latin American bottler to operate Coca-Cola in the United States, Arca Continental announced that it would invest US$250 million in this new plant, one of the most important investments underway. Once the project is completed in the first quarter of 2020, the facilities of almost 100,000 square meters, with state-of-the-art technology, will include 5 production lines, distribution center, warehouse, and sales area that will allow CCSWB to better serve to the southwest Texas market.